O2 is a leading digital communications company with the highest customer satisfaction for any mobile provider according to Ofcom. 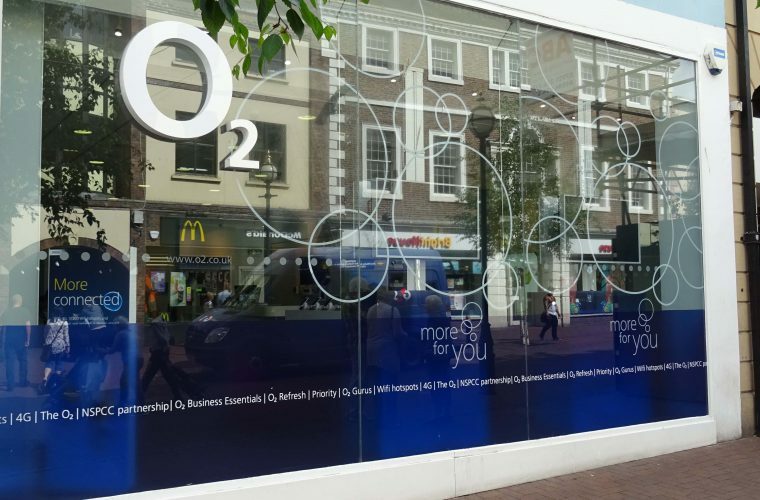 With over 23 million customers, O2 runs 2G, 3G and 4G networks across the UK, as well as operating O2 Wifi and owning half of Tesco Mobile. Call in store for the latest range of phones, tablets and accessories.